Pine Grove offers fresh & exciting programs for kids ages 3-15. The unique 36-acre facility yields plenty of field space, a 5,000 sq ft. theater, gymnastics room, 4 heated pools and skate park, but it's the staff that separates them from the rest! Door to Door Transportation, Lunch and Swim Lessons are all included in the tuition. 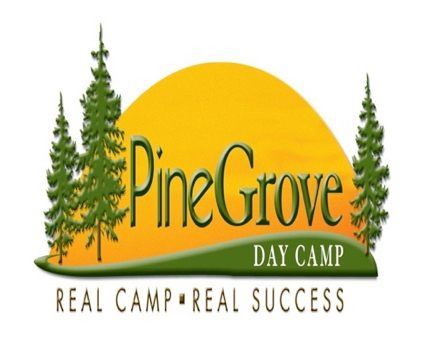 Pine Grove Day Camp exists to create those fresh and original experiences, produce spontaneous, unforgettable moments and play matchmaker to those life-lasting friendships. We have a facility that is second to none but what creates unforgettable childhood summers are success opportunities, fresh and exciting activities and relationships. 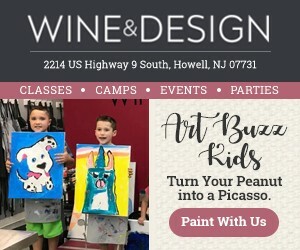 Let us bring your child's summer to life!